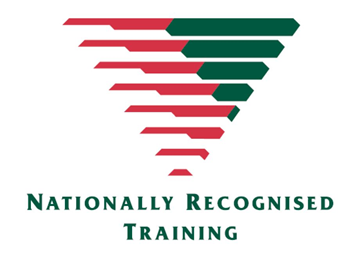 This qualification is ideal for individuals who are interested in gaining employment in a business administration, receptionist or personal assistant role, or for those who may already be working in these areas and would like to gain a formal qualification. The Certificate III in Business is comprised of 12 units of competency and provides participants with a wide range of essential business skills including; understanding and participating in WHS practices, delivering customer service, working effectively with others, and becoming familiar with the basic Microsoft Office suite. Students will undertake activities and assessments designed to help them develop their communication, team work, planning, and problem solving skills.